In the midst of asking after the welfare of the child, Xiao Jing Yan approaches and it is revealed that he has always taken particular care to look after this particular child, named Ting Shen. 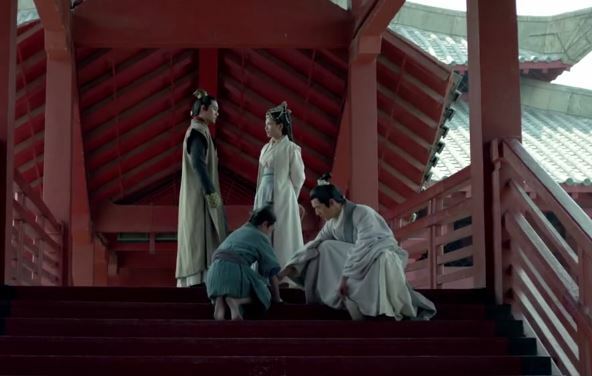 Mei Chang Su offers to teach the boy to read, but Xiao Jing Yan informs him that the slaves are not allowed to leave the palace grounds, and definitely not allowed the leisure for education. Interest piqued, Mei Chang Su promises that he will find a way to free Ting Shen. Xiao Jing Yan suspiciously questions Mei Chang Su’s sudden interest in Ting Shen, but before Mei Chang Su can answer, Ni Huang flips the question back to Xiao Jing Yan and questions his interest in the child. 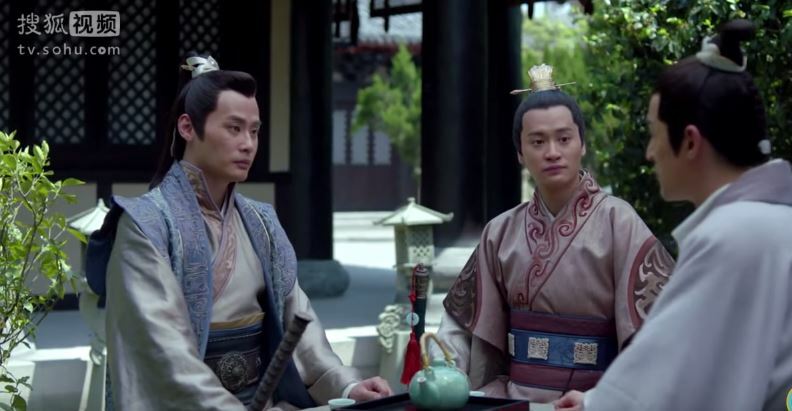 At the martial arts competition, Ni Huang’s younger brother Mu Qing is informed that his sister has been strolling through the palace grounds with Mei Chang Su. Curious and protective of his older sister, he sends a subordinate to seek out this commoner. 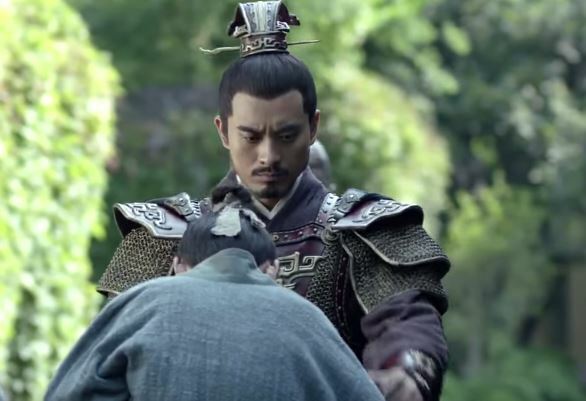 Before the subordinate can challenge Mei Chang Su, Fei Liu appears and fiercely takes his place in between the two men. 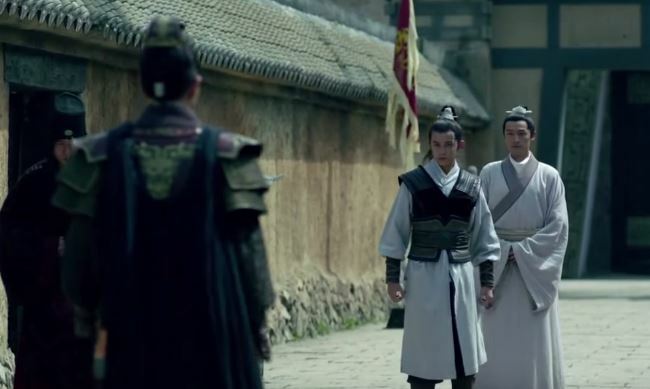 Meng Zhi appears in the nick of time to prevent a fight from breaking out on palace grounds. He reprimands the subordinate’s lack of manners, and approaches Mei Chang Su. To no one’s surprise, he reveals that he recognizes Mei Chang Su as Lin Shu. They decide to meet later, as the setting is no appropriate place for conversation. 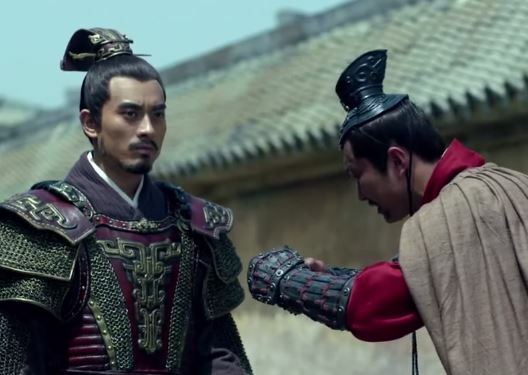 Irritated by her brother’s rash instructions, Ni Huang stresses Mei Chang Su’s important role in Jiang Hu, and his recent significance in the Imperial City. Mu Qing still fails to comprehend why his sister feels so partial to the newcomer. Ni Huang recalls a time when they had faced difficulty during an army expedition. While they were wracking their brains in the tent, a stranger fortuitously appeared to provide strategic aid. Ni Huang had sent people to follow the stranger after the expedition was won, but the man mysteriously disappeared along the borders of the Jiangzuo Alliance. 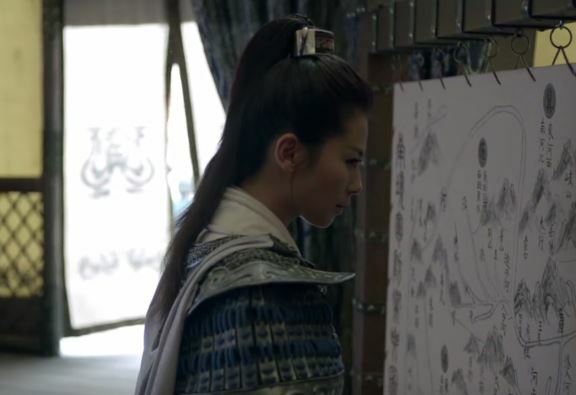 She suspects that Mei Chang Su had sent him to rescue them out of the previously losing battle. The man in question is delicately napping in his room. Meng Zhi visits, and the two reminisce about the past. Meng Zhi had spent about a year under the Lin family army, and he strongly believed that the family would never betray the Emperor. Mei Chang Su had reached out to Meng Zhi earlier, and they had always exchanged letters. 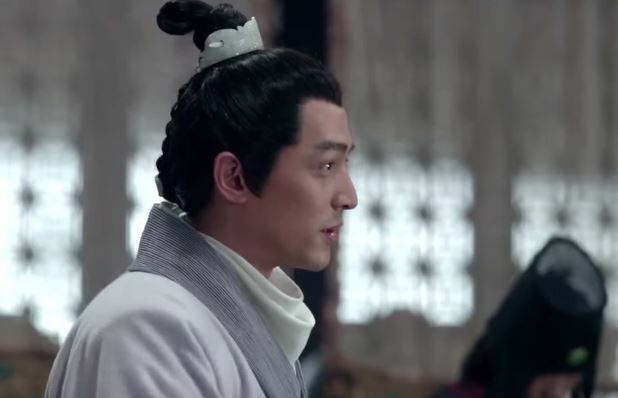 Despite his surprise at Mei Chang Su’s physical appearance, Meng Zhi still managed to recognize him when they had first met in the Marquis’ estate. 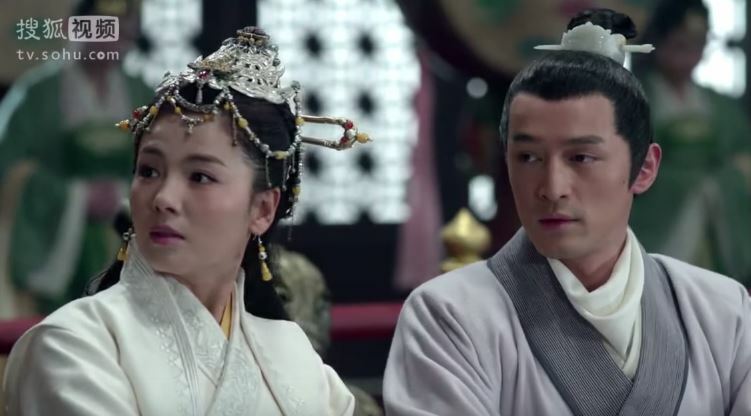 In the palace, Consort Yue (mother of the Crown Prince) flirts with the Emperor. They broach the topic of Ni Huang’s suitor, and she suggests a nobleman (presumably from her camp). The Emperor bemusedly replies that the Empress (mother of the Prince of Yu) had suggested a separate nobleman. With the martial arts competition winding down, a strong, dark horse candidate appears and easily defeats his opponents. Scared by the man’s strength and his prospects of becoming a viable husband, everyone in the palace discusses how to beat this wild-eyed barbarian. At a palace banquet for the top ten contenders, Xiao Jing Rui tries his luck at challenging the wild man. Unfortunately, he is pushed back by the stranger’s brute force and physical density. 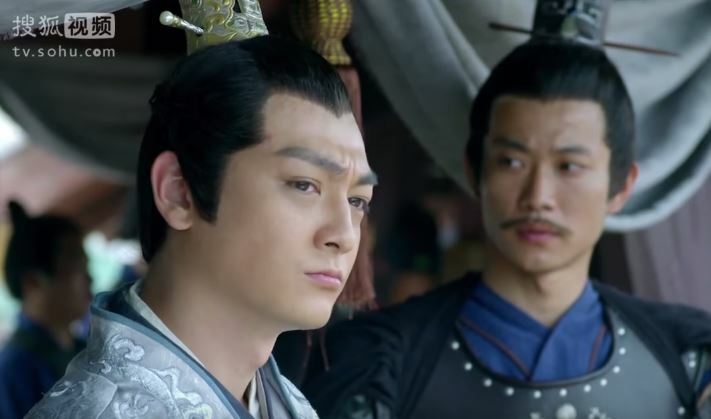 In the middle of the crowd murmurings, the Emperor notices that Ni Huang and Mei Chang Su are privately chatting. He calls them out publicly, and requests to know what the two are discussing. 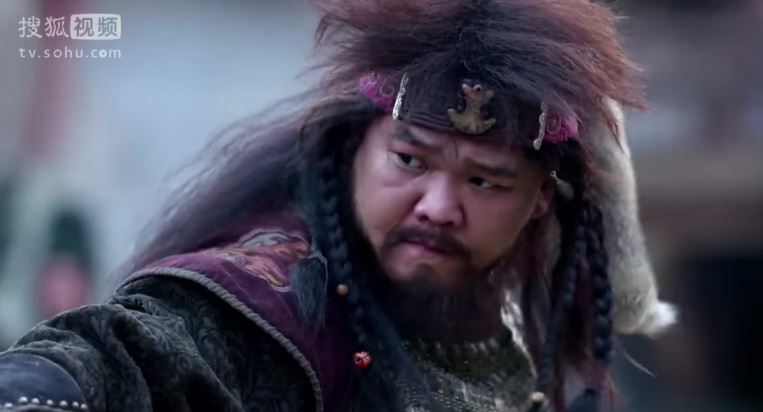 Ni Huang tells everyone that Mei Chang Su claims that he knows how to defeat the wild man. Offended, the stranger challenges him. 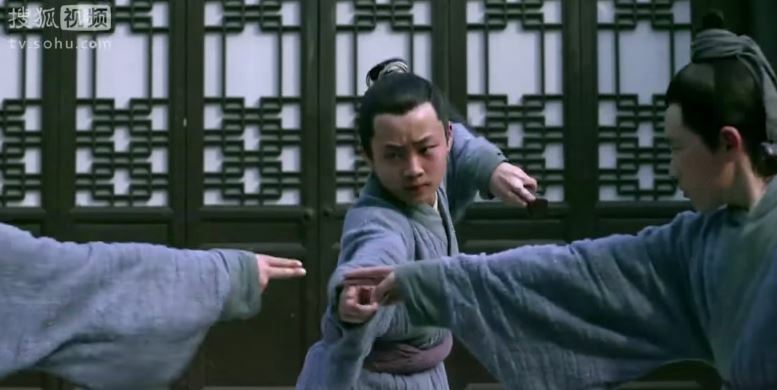 Mei Chang Su offers to train three young boys, who all have no background in martial arts, in five days to accept the challenge. Meng Zhi is tasked with choosing three boys from the slave children. Ting Shen is chosen, along with two other boys. 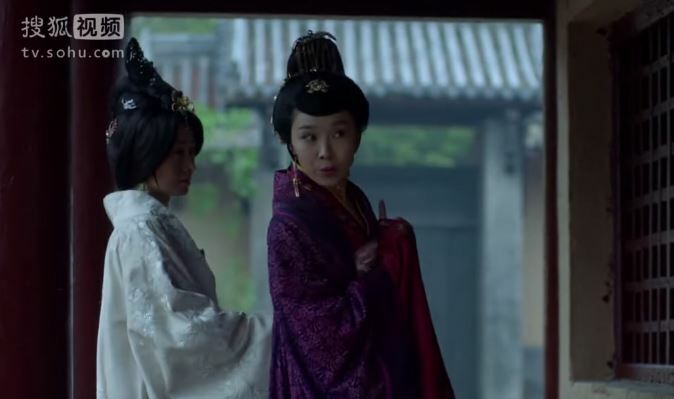 Elsewhere in the palace, Consort Jing (Xiao Jing Yan’s mother) and another concubine are passing through a relatively abandoned part of the interior quarters. They overhear a conversation between a maid and an old servant. Someone in the palace seeks a prohibited wine. Shocked, the two women quickly leave before they are discovered. In the Marquis’ estate, the three boys are tirelessly practicing a sword formation, under the watchful eye of Fei Liu. Mei Chang Su looks on. Practice is interrupted when Ni Huang drops by for a visit. 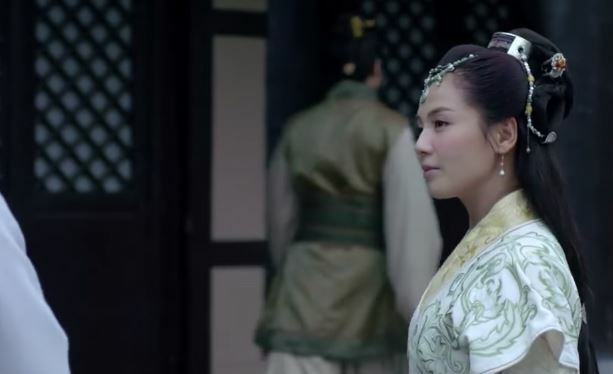 There is an awkward pause when she waits for Xie Bi, who had escorted onto the grounds, to leave her alone with Mei Chang Su. She observes the boys’ progress, and voices her uncertainty about their ability to win the wild man. Mei Chang Su replies vaguely and suggests that they wait and see. 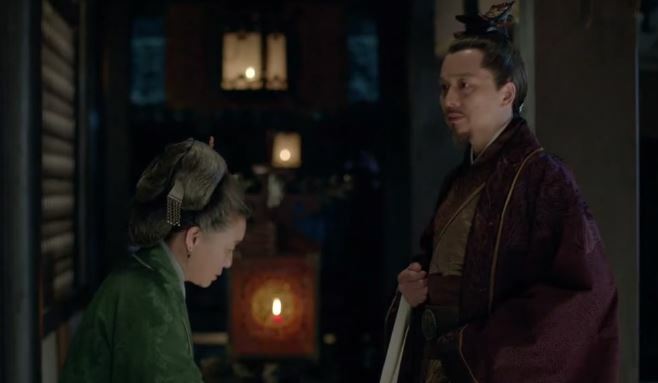 Through a carefully crafted plan, Consort Jing meets privately with Princess Li Yang (Xiao Jing Rui’s mother). She reminds the princess of a certain type of wine, which had been used once in the palace before it had been banned. 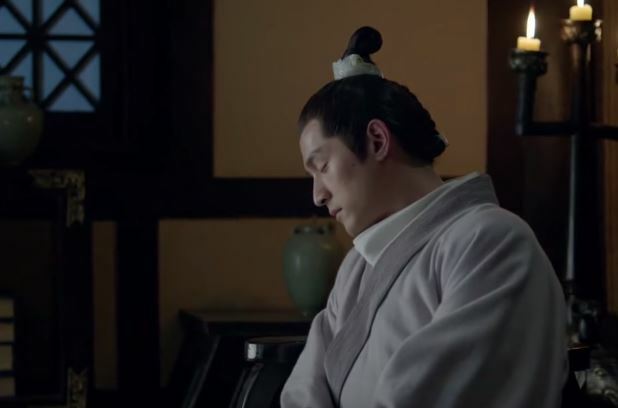 The late Empress Dowager had tricked a young Princess Li Yang into drinking the wine, and Xie Yu (the current Marquis) had taken advantage of the disoriented princess. 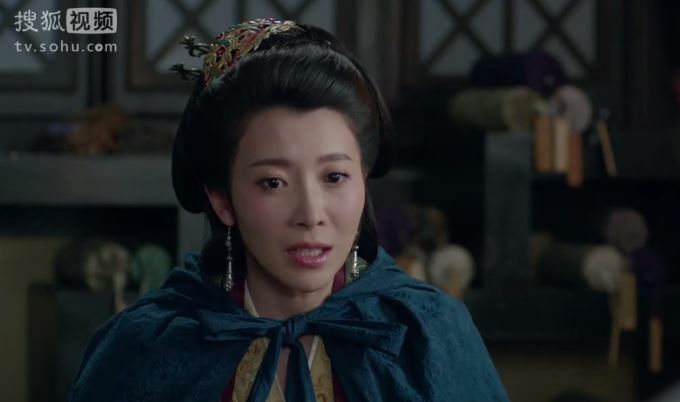 Stricken with the terrible memories of how her marriage had came to be, Princess Li Yang seeks to prevent any future use of the wine, especially on an obvious target – Ni Huang. Mei Chang Su meets with Xiao Jing Yan to tell him that he will follow through on his plan to free Ting Shen. 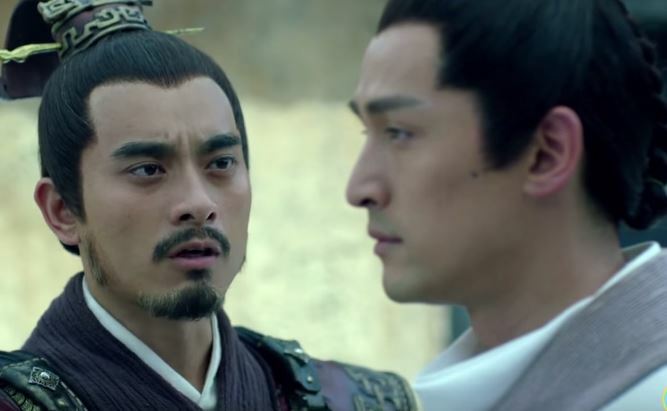 To Jing Yan’s suprise, Mei Chang Su declares his loyalty to clear Jing Yan’s path to the throne. The freedom of Ting Shen will represent his pledge of loyalty. 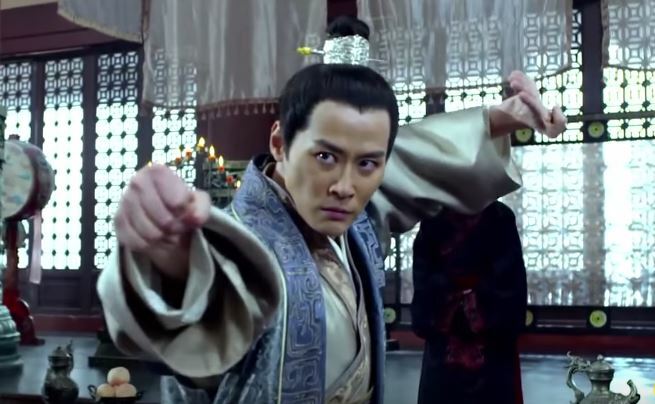 At night, Mei Chang Su relays his determination to push Xiao Jing Yan into winning the battle to the Emperor’s throne to Meng Zhi. 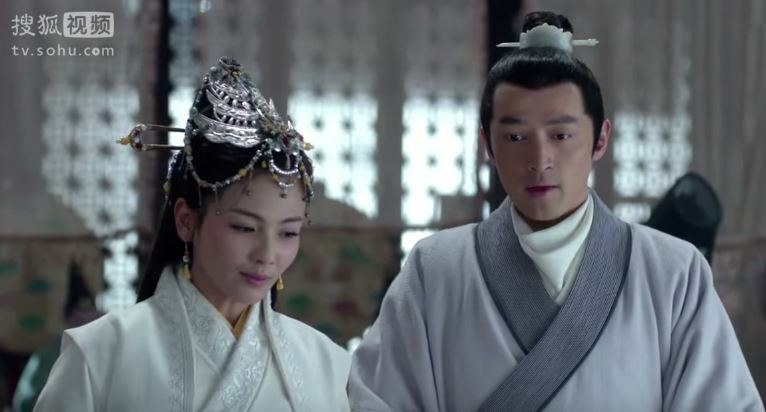 Their conversation is suddenly put to an end when Princess Li Yang pays a secret visit to Mei Chang Su’s private quarters. 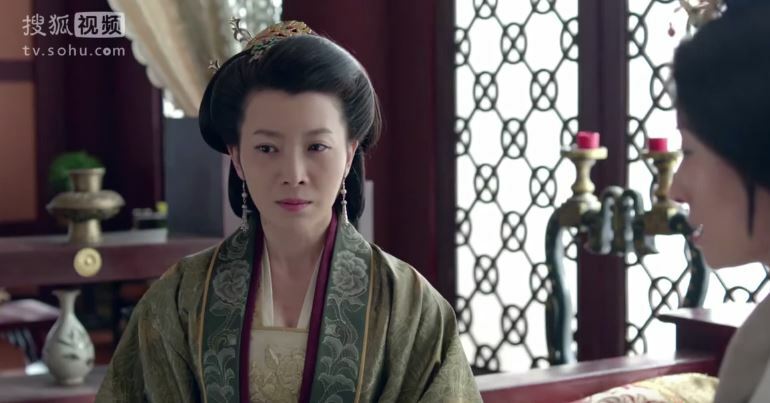 She worriedly tells him to warn Ni Huang about the dangers and scheming of the palace females, particularly any interactions with the Empress. Mei Chang Su agrees. 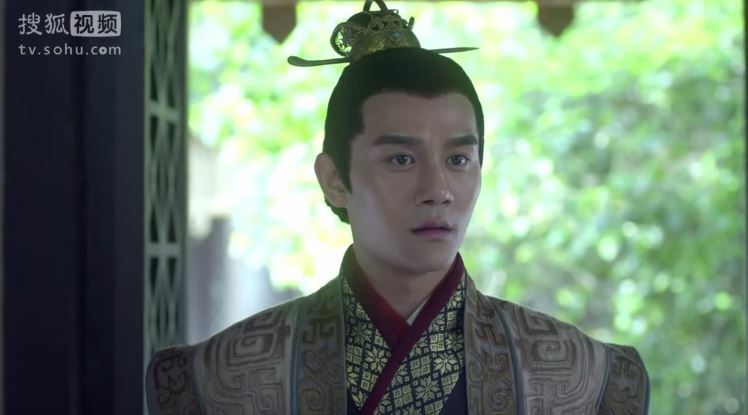 There is a tense moment when the Marquis tries to check on his wife, but he is stopped dead in his tracks when Li Yang’s old maid warns him that the princess is not in a good mood due to some old memories about certain wine. 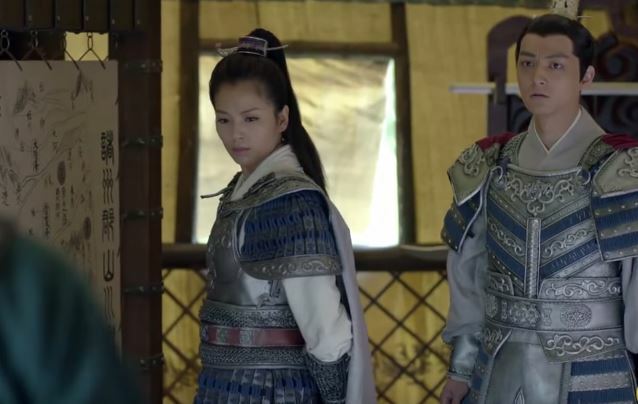 This entry was posted in Chinese Dramas, Drama Recaps/Reviews and tagged 琅琊榜, Episode 3, Episode 4, Hu Ge, Lang Ya Bang, Liu Tao, Nirvana in Fire, Recap, Wang Kai. Bookmark the permalink. Hey mind if I ask what was going on with the babies thing? (Came up while they were discussing the “dark horse” contender. I think that was when they were talking about Jingrui’s birth story. Two babies were born at the same time and were possibly switched in the confusion (no one knew who was who). Unfortunately, one of the babies died, so Jingrui became the son of both the Zhuo family and the Xie family. good stuff, cant wait to read more! !